The most anticipated mushroom and grocer's season is in front of the door. 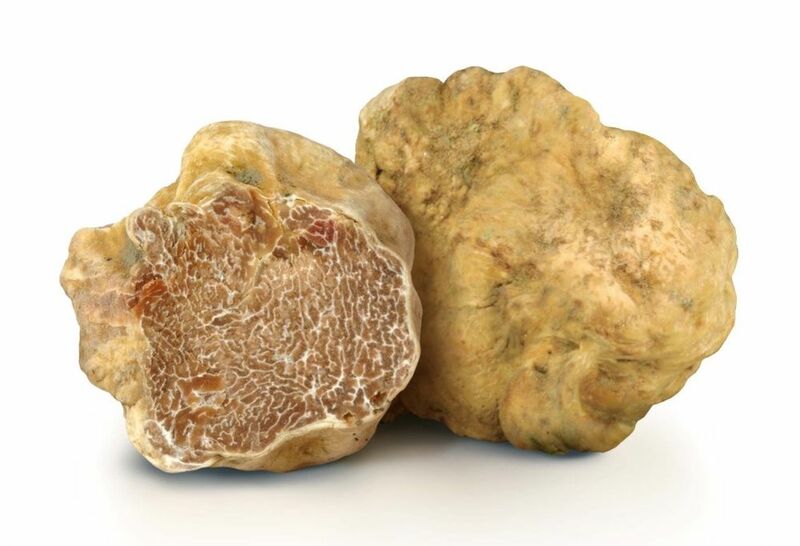 Early autumn usually marks the beginning of white truffle season, the kind that is considered the most prevalent when it comes to these unusual, but unbelievably delicious tubers. 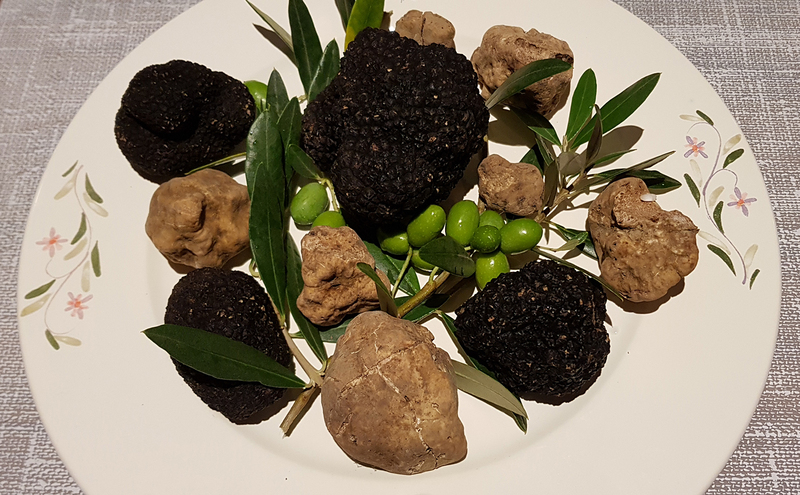 At Gatto Nero we follow the habits of nature, and from mid September we introduce our guests a special white truffle menu prepared by our famous chef Dean Chitarrist. 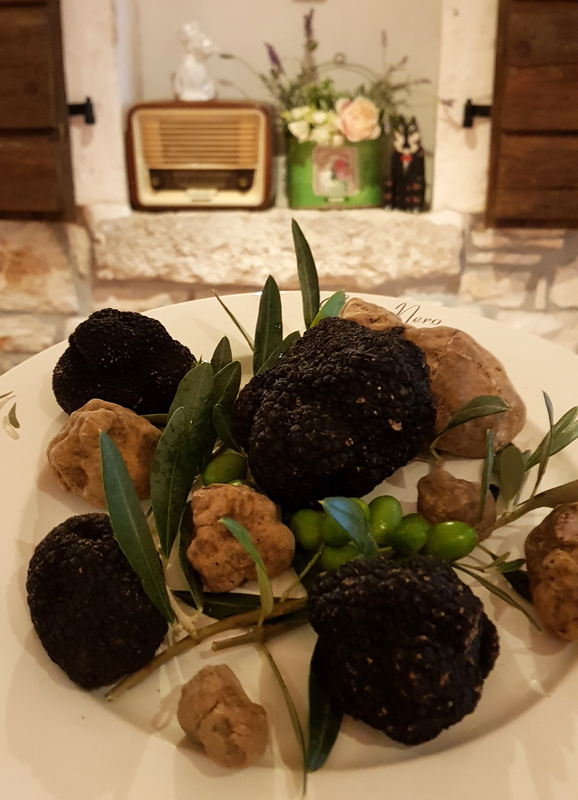 The Istrian region, more precisely the nearby Motovun forest, is one of the largest natural habitats of truffles in the world, where this culinary diamond grows smoothly in symbiosis with other vegetation, above all oak from which it draws everything needed for growth and development. For this reason, truffles are impossible to grow but only to look for in nature, which is especially helpful for dogs. 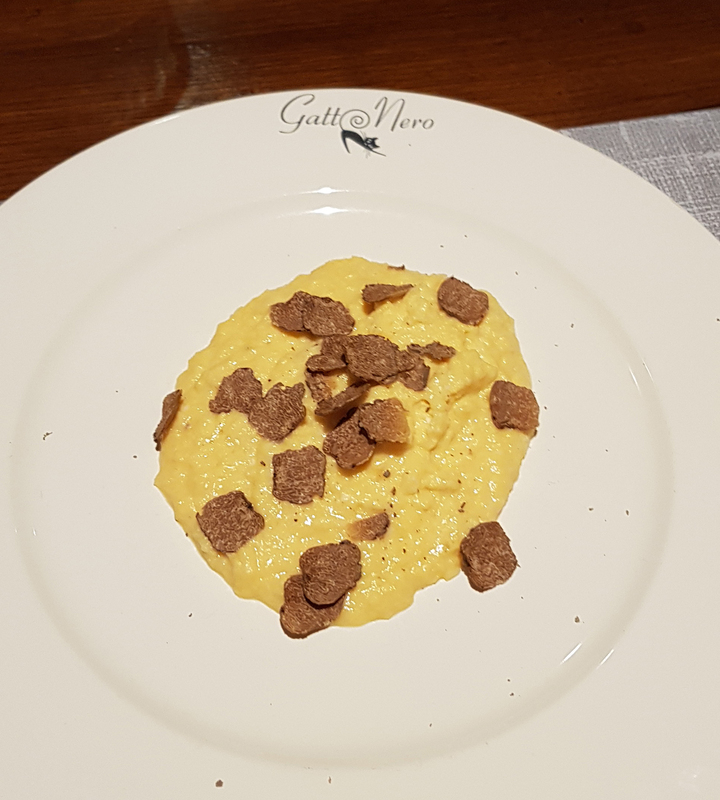 At Gatto Nero you can taste top-quality specialties based on always fresh white truffles that will surely enchant you with its unique fragrances and aromas. Our chef Dean will prepare you creative and original dishes with truffles that fall into the very top of gastronomic delights. Our friendly staff will offer some of the best Istrian wines with which you will surely supplement your experience of enjoying the white truffle flavors. 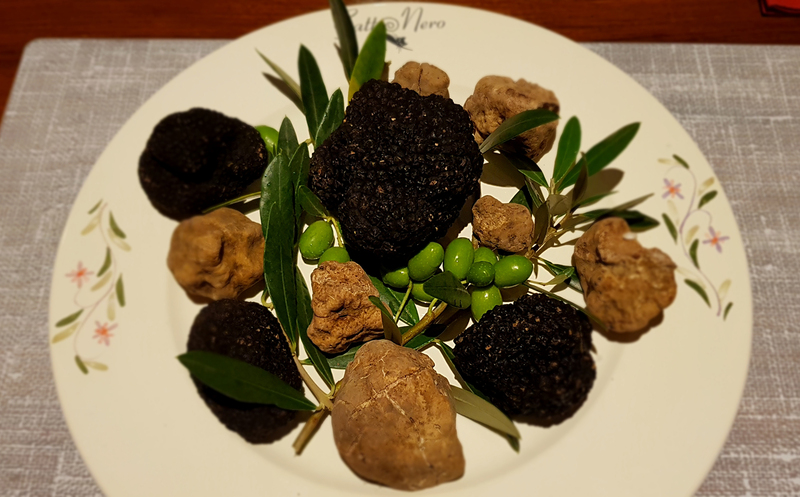 Visit the Gatto Nero tavern and treat yourself and your company to the best Istrian specialties and delicacies with the scent of natural Istrian truffles.